Located in central Hong Kong, The Landmark Mandarin Oriental Hotel is directly connected to the LANDMARK. Local attractions, Asia’s longest outdoor covered escalator in Soho, Peak Tram Station, one of the city’s oldest temples and a plethora of fashion, entertainment, restaurants and bars are just steps away. 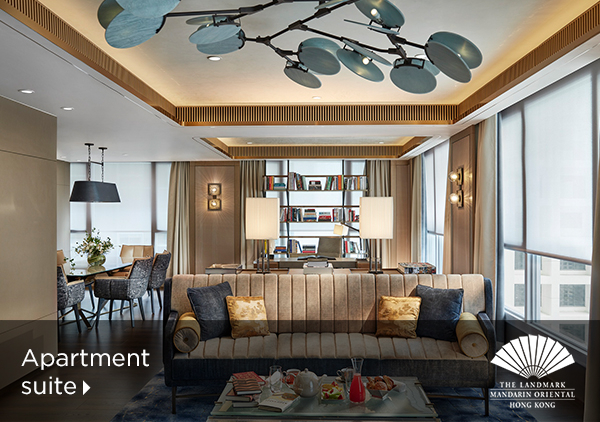 Two key words for understanding Hong Kong's Landmark Mandarin Oriental are location and luxury. "Landmark Oriental" and "Central" go together like "sky" and "blue". A variety of Hong Kong's top attractions are just steps from the hotel, including top fashion houses, restaurants and attractions. The spacious and stylish rooms at The Landmark Mandarin Oriental Hotel have the look and feel of an urban cocoon. 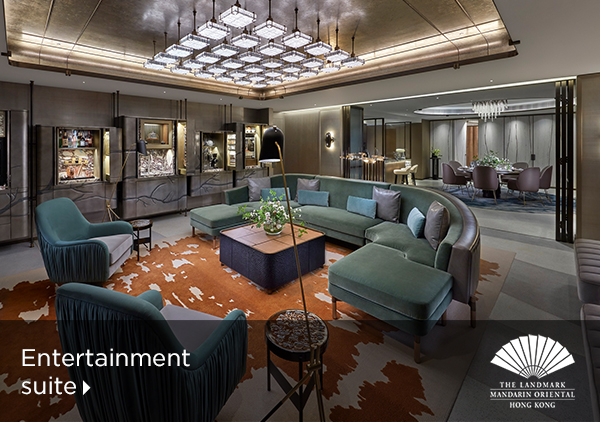 Designed by Joyce Wang, the accommodations feature a blend of British colonial charm with Chinese accents. 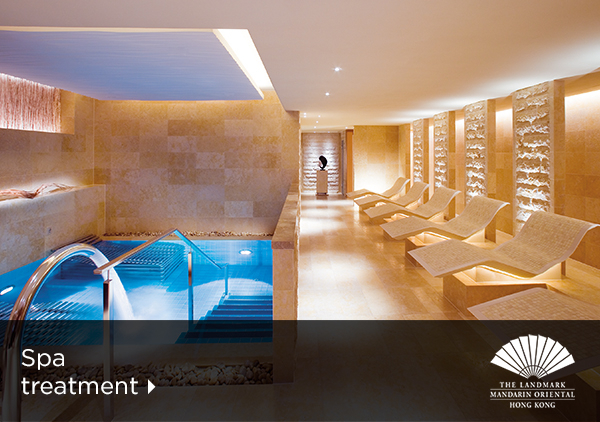 Head down to the hotel's Oriental Spa after a hard day touring the sights; the heated chairs in the water room are the perfect way to relax, along with yoga and pilates classes. Elsewhere, guests can dine on two Michelin-starred cuisine at Amber restaurant. Helmed by Chef Richard Ekkebus, this contemporary French eatery is the perfect place to linger over a meal - unless it's a Friday night, in which case you should be heading to Mo Bar for a cocktail. Send an availability request with your requested dates to the The Landmark Mandarin Oriental, Hong Kong.